SACRAMENTO, CA. – March 5, 2015 – Contivio.com, a world class software provider of cloud contact center and telephony solutions for your CRM, today announced it will join a rapid growing community of customers, partners, sponsors, and prospects in San Jose, CA for its 5th consecutive SuiteWorld conference. NetSuite continues to be the industry’s leading provider of cloud-based ERP software suites. 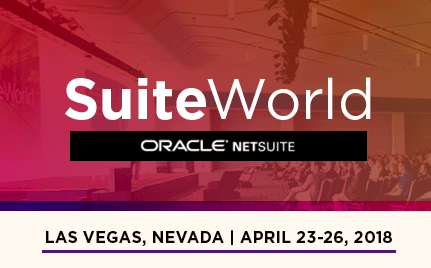 SuiteWorld brings attendees from all over the world to learn how they can improve their business within the NetSuite ecosystem of partners. Contivio.com is looking forward to being part of the event for the 5th year. 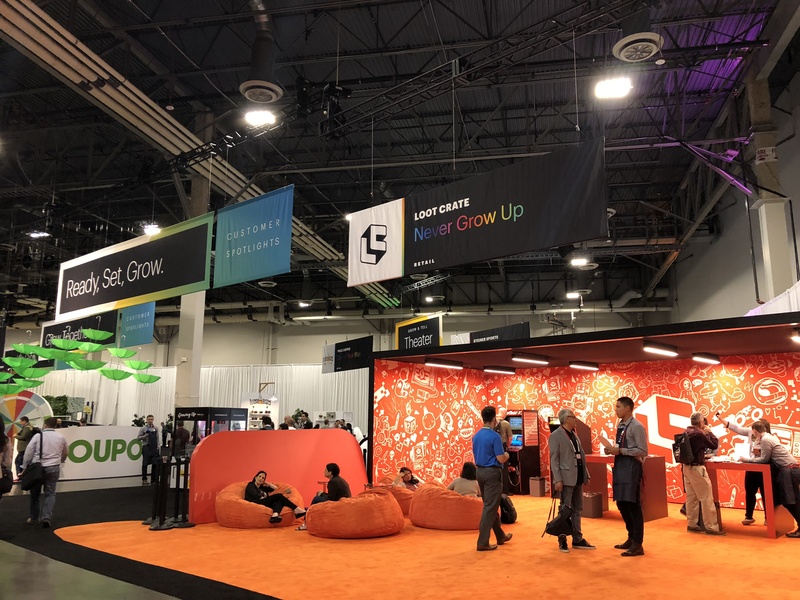 Please stop by our booth to reconnect or meet us for a demo of our latest features. To learn more about Contivio.com and NetSuite, click here. To learn more about Contivio.com on SuiteApp, click here. To learn more about how clients are successfully using the Contivio.com cloud contact center solution, click here. To read the Contivio.com blog, click here. Contivio.com’s Cloud Contact Center & Telephony software is your CRM contact center that provides cost savings, improved customer satisfaction, and increased agent productivity. 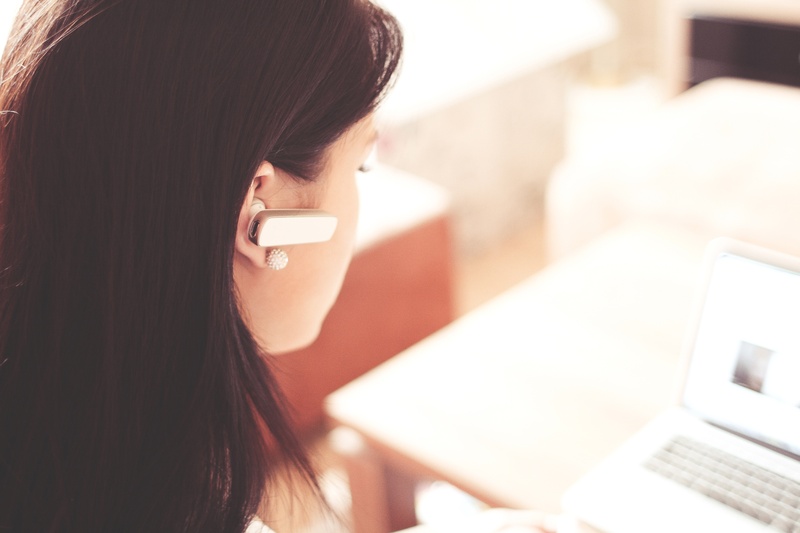 Deployed as a toolbar in your browser, simply plug in a headset and we’ll have you up and running with an enterprise level solution using our patented CloudConnect technology to integrate with any CRM – all for the lowest price!